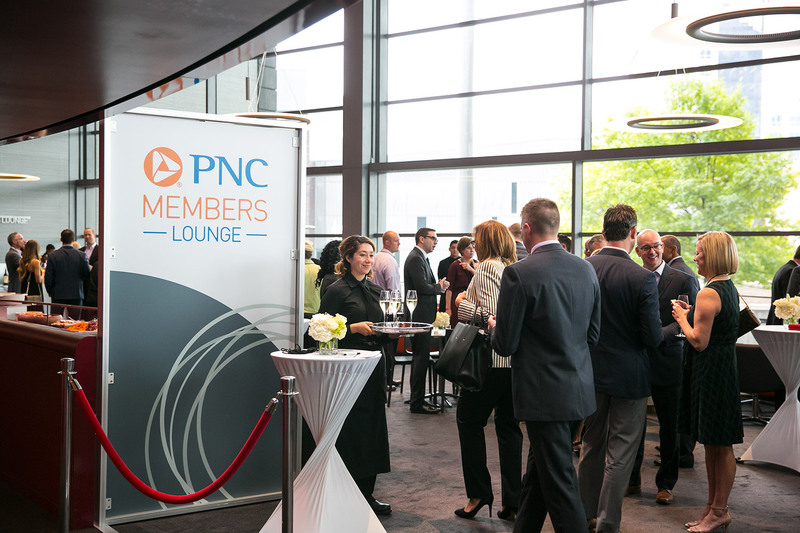 The AT&T Performing Arts Center is proud to announce a new sponsorship with banking and financial services provider PNC. 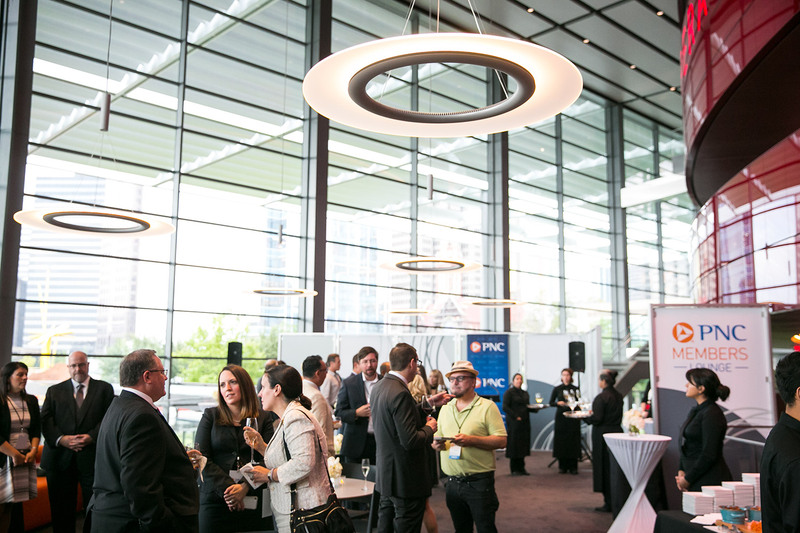 This sponsorship includes the rebuilding and renaming of the Center’s Members Lounge in the Winspear Opera House as the PNC Members Lounge, and is PNC’s first major arts sponsorship in the DFW area. 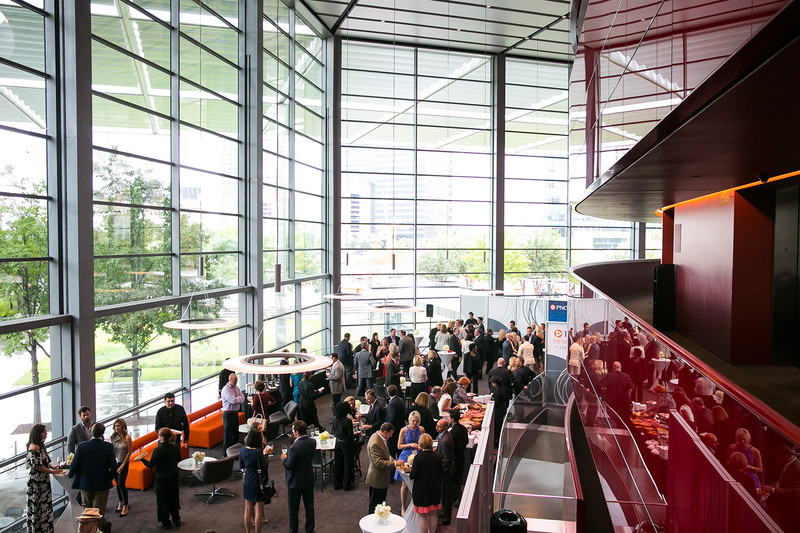 The PNC Members Lounge will be activated at Center-presented performances in the Winspear Opera House. 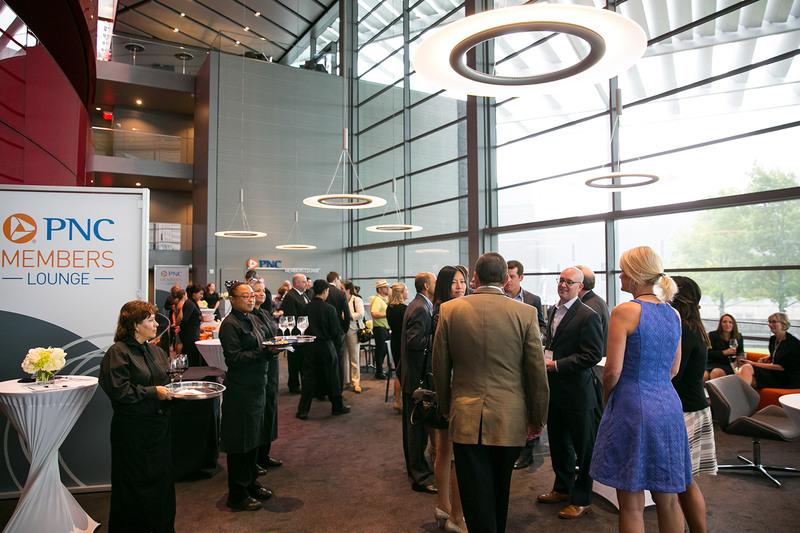 Center Circle Members at the Platinum level or higher can relax before the show and during intermission while enjoying complimentary beverages. 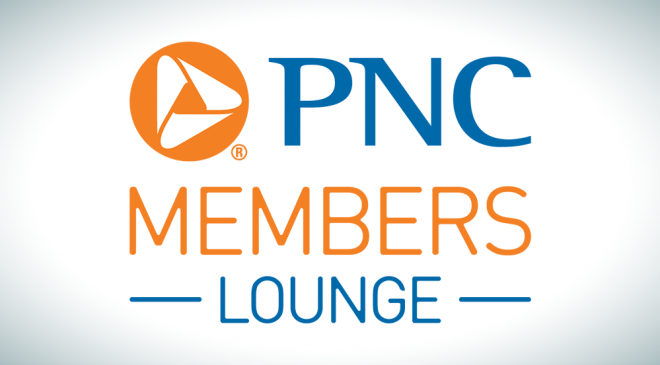 The PNC Members Lounge also provides a great opportunity to meet others who love the Center and the performing arts in Dallas.